Music Business UK is a premium quarterly publication which covers the British music industry like no-one else. The ‘bookazine’ is going down a storm with subscribers – stuffed with personality, intelligence, history, opinion, humour, revelations… and great writing. If you want to get your hands on our beautiful Q1 2018 issue (all 164 pages of it) book yourself an annual subscription below. All physical subscribers will not only receive our four quarterly editions over this year, but will also receive a free digital edition of each magazine. A digital-only subscription is also available. Book in your subscription today using the form below. You will receive an invoice for your order within 24 hours. 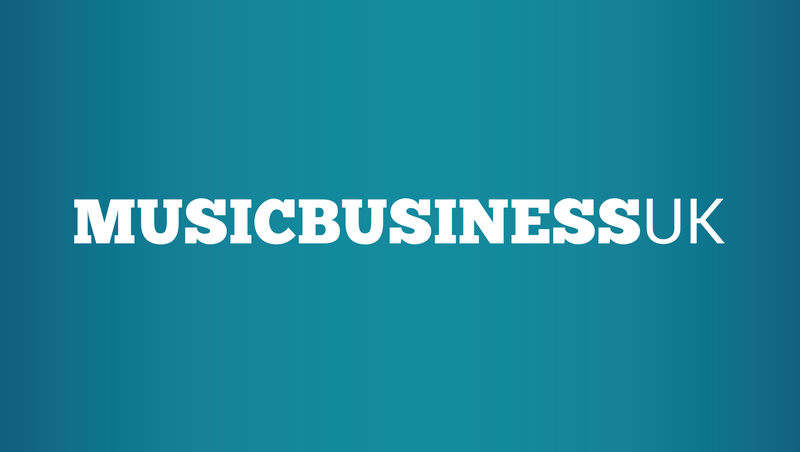 A physical annual subscription to Music Business UK is available to British residents and costs £64.99. A digital annual subscription to Music Business UK is available worldwide and costs £39.99 (+VAT where applicable). Ex-UK physical subscriptions to the US, Ireland and mainland Europe are available for £89.99 (inclusive of a postage surcharge of £25).